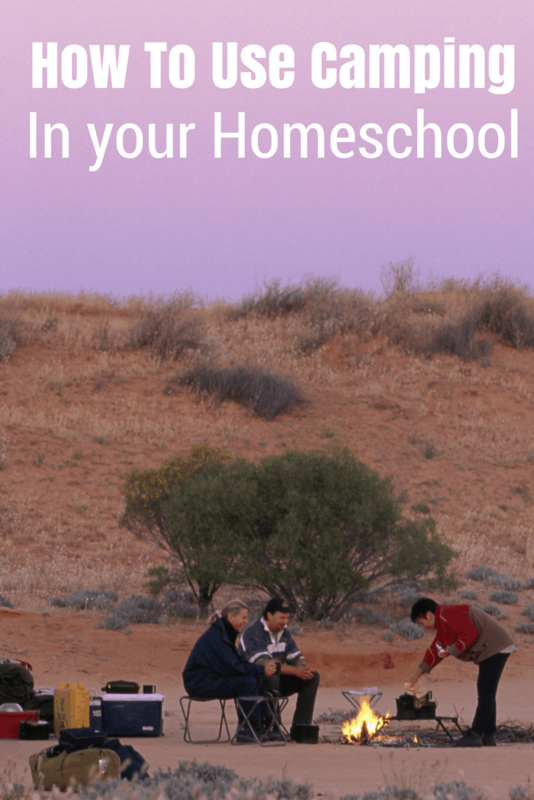 Learning How to Homeschool is not as hard as you may imagine. We have tons of tips here for you to get started with, and you will fast notice a huge difference in your children and their education! Homeschooling is a huge commitment. You are committing to the full responsibility of teaching and training your child. With this great responsibility comes even greater joy. Spending quality time with your child as they learn and grow is priceless. It is something you will never regret. Here are a few tips to help you get started. Spend time in prayer: I prayed a lot before I took the giant leap. Missouri is one of the easiest states to Homeschool in. I filed my Notice of Intent with the school and we were officially Homeschooling. The Notice of Intent is just what it sounds like but it differs in each state. You can find more on State Laws here HSLDA. This is one of the most important parts of learning how to homeschool. Pick the right curriculum for your child. Choosing curriculum can be challenging. There are so many great resources for teaching at home. You can purchase the whole curriculum that is scripted – telling you how to teach each lesson. Or you can search the internet and used book stores for gently used materials. 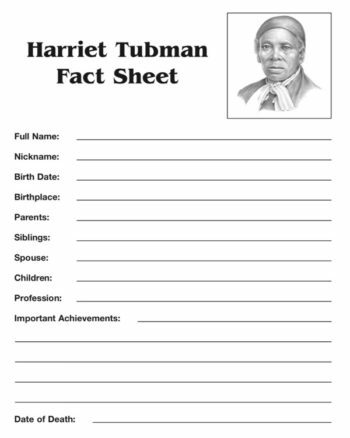 I use a lot of online sites to get free printables and lesson studies. This offers a variety to our Homeschool and keeps Mini from getting bored. There are also websites that allow you to use their curriculum for free. The only downside to the free online curriculum is your child will be sitting in front of a computer for most of the school day. This may be a better option for 3rd grade and older. Keeping records is very important. You may be required to keep attendance records on file if your state requires. Find an organizational method that will work best for you. Try using a spiral notebook with pocket folders or a Hanging File Tote to keep important documents together. Keep shot records, end of grade testing scores, and attendance records all in one place so they are readily available upon request. Some states do random inspections. Be sure to check the non-public education website in your state for homeschool requirements, download important documents, and attendance record sheets. 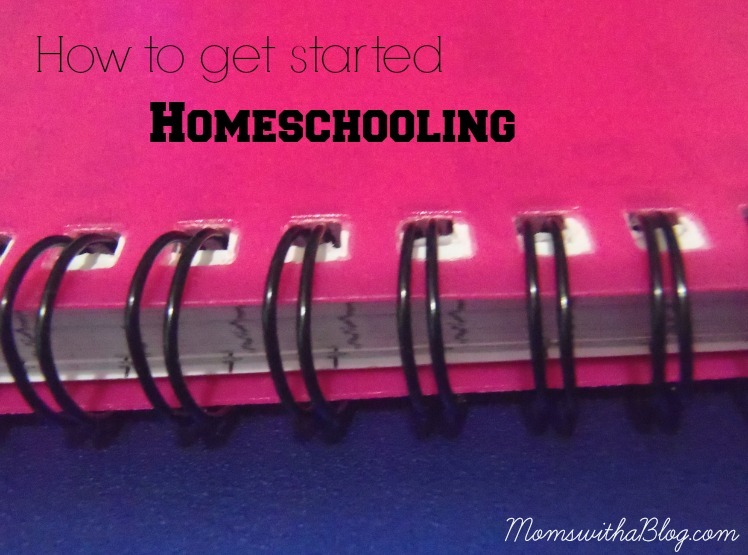 As you can see, it isn't hard to get started with your homeschooling journey. The bulk of learning how to homeschool is simply making sure you know your state laws and find a curriculum that works best for your child. This can include a mixture of topics, products, and real life learning in daily projects. Yes, homeschooling needs perfectly organizing the materials. The points presented in the blog are really awesome. Interesting to read!! You always learn new and better ways to do things when you homeschool. I learn as much (or more) than my kids do, some days. This is our first year homeschooling and I’m still figuring out the best way to keep records. I like the hanging file system. Thanks for the tips!